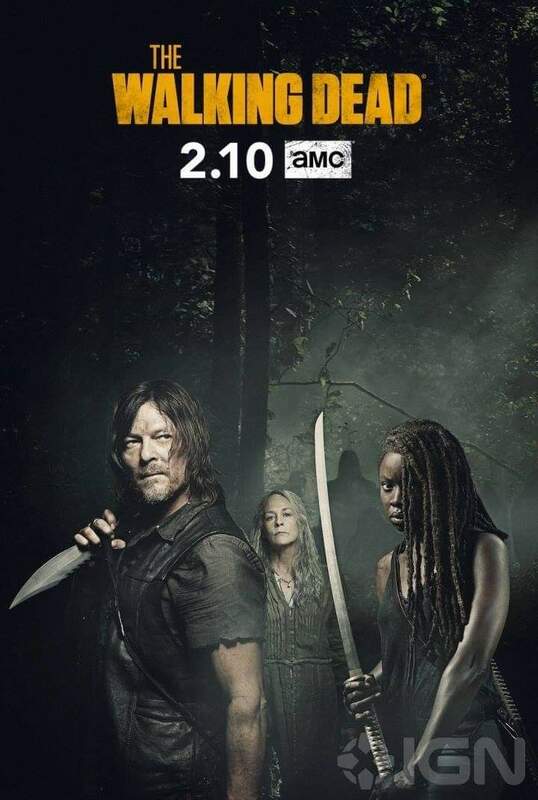 AMC released two new teasers for The Walking Dead with "Whisperers" and "Point of View" in addition to a teaser poster featuring Norman Reedus as Daryl, Danai Gurira as Michonne, and Melissa McBride as Carol. 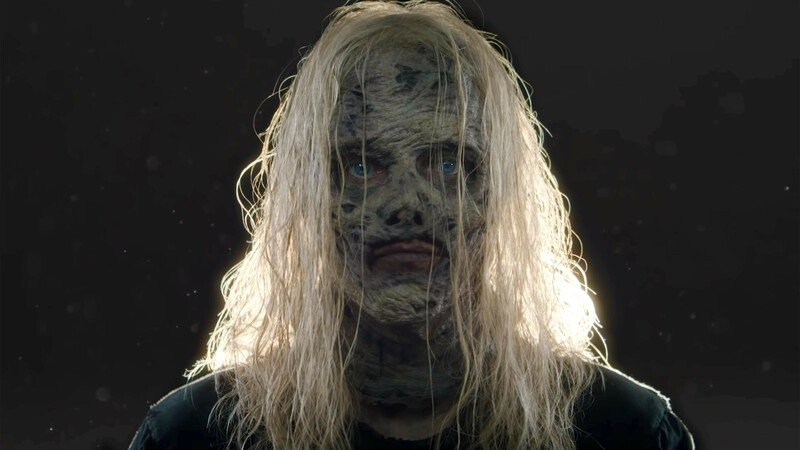 The two teasers offer a look at the new villain group of the show, The Whisperers, who wear the skin of the dead. Check it out in the player above. "Well, the second half of season 9, we really dive deeper into the story of the Whisperers. At the end of the first half, obviously, we get this reveal that these zombies are not evolving, that they are some sort of strange human threat. We’ll get to know more about this group and their brutal survival of the fittest philosophy and how that really plays out in horrifying ways," Showrunner Angela Kang tells EW.com. "We will get to meet the amazing Samantha Morton as Alpha and Ryan Hurst as Beta, as our heroes are really grappling with how to deal with a threat that’s unlike anything they’ve ever faced with people with such a different philosophy. They’re also just trying to figure out how they need to interact with each other in this world as they face more and more problems and challenges related to both this new threat and some of the other obstacles that they face in this world. We’ll continue to see the effects that nature has on our people, as things start to break down and they deal with the problems that come up as a result of these things." The Walking Dead returns with Season 9 on Sunday, Feb. 10 on AMC.